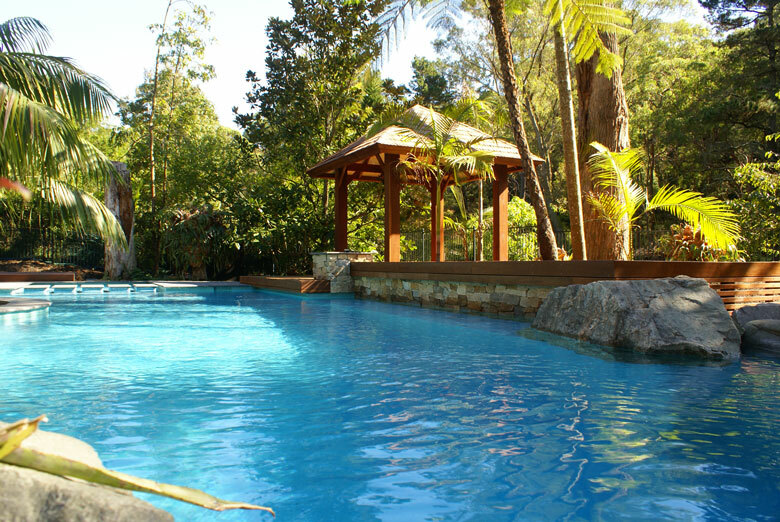 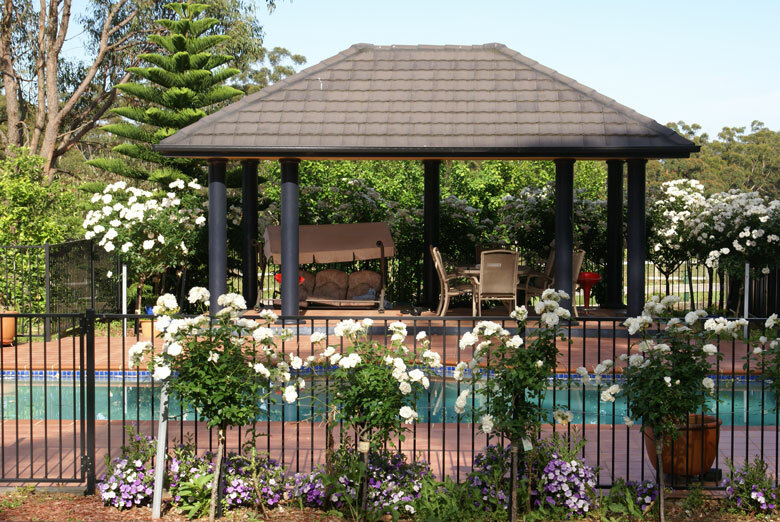 A swimming pool is an ideal place to build a gazebo. 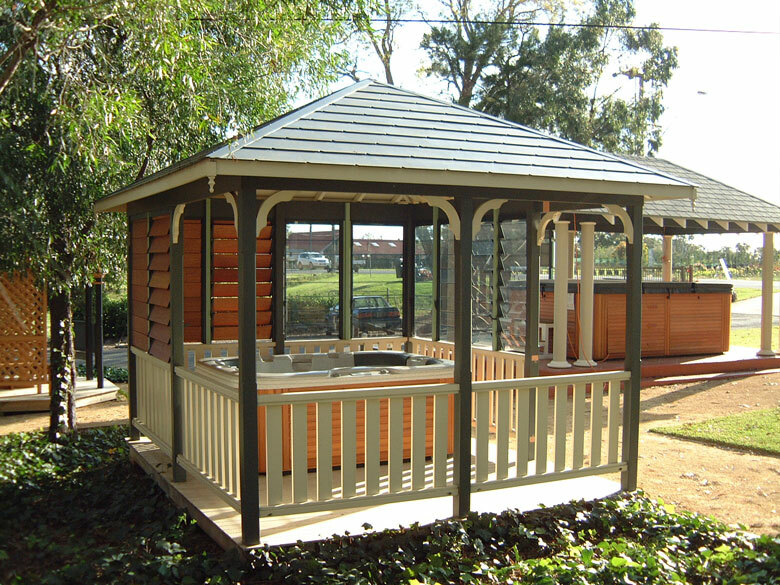 It provides shelter from the sun, and a place to relax while watching the kids in the pool. 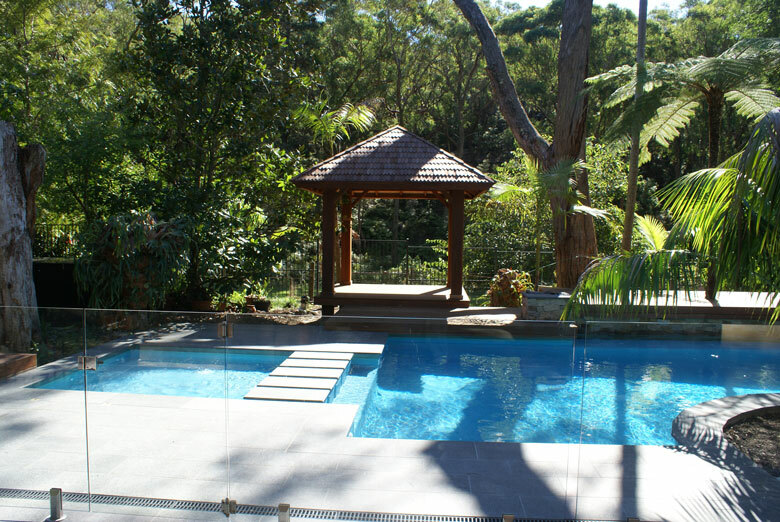 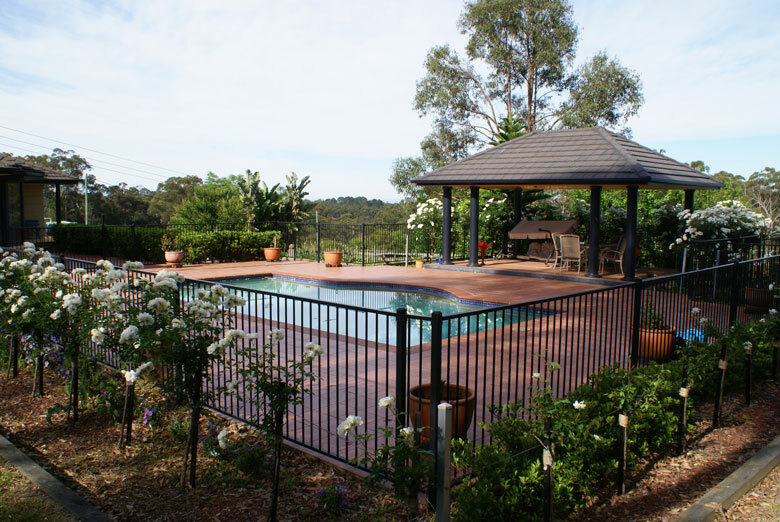 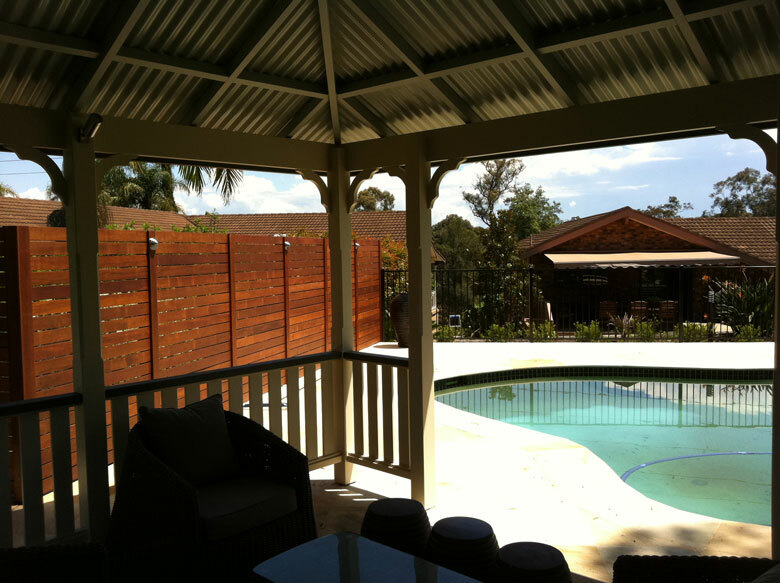 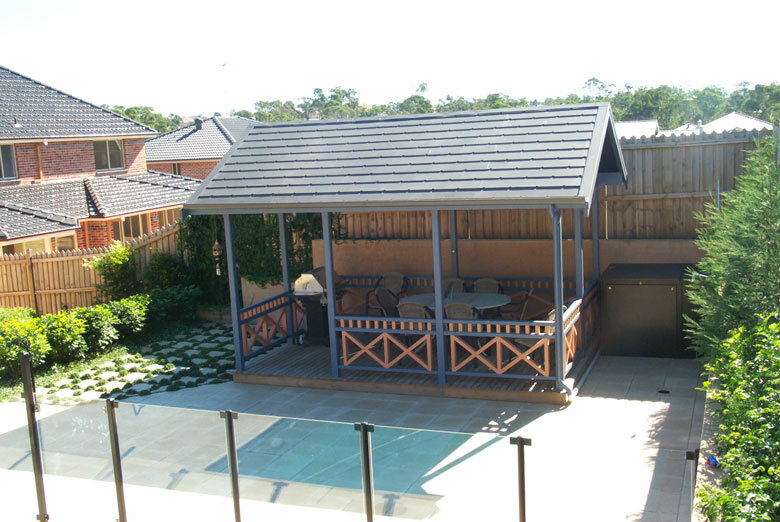 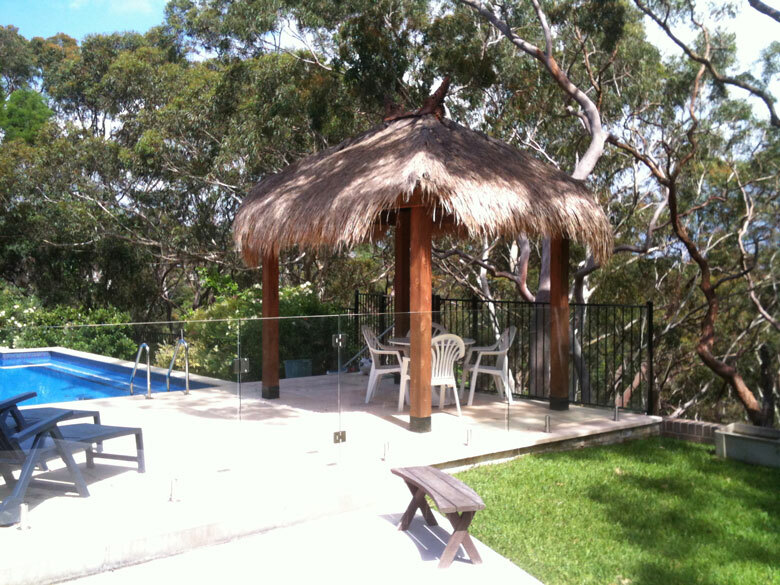 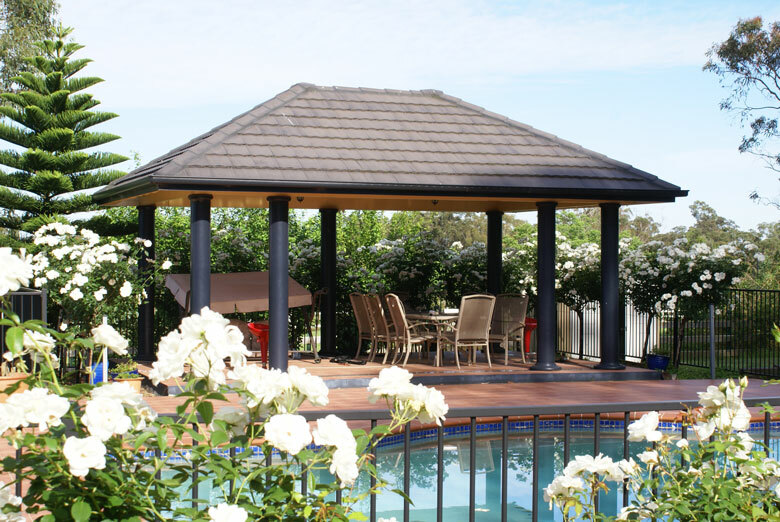 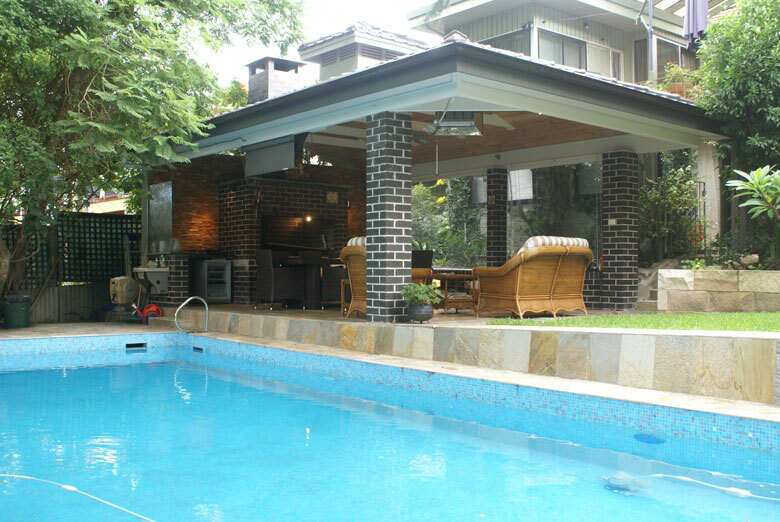 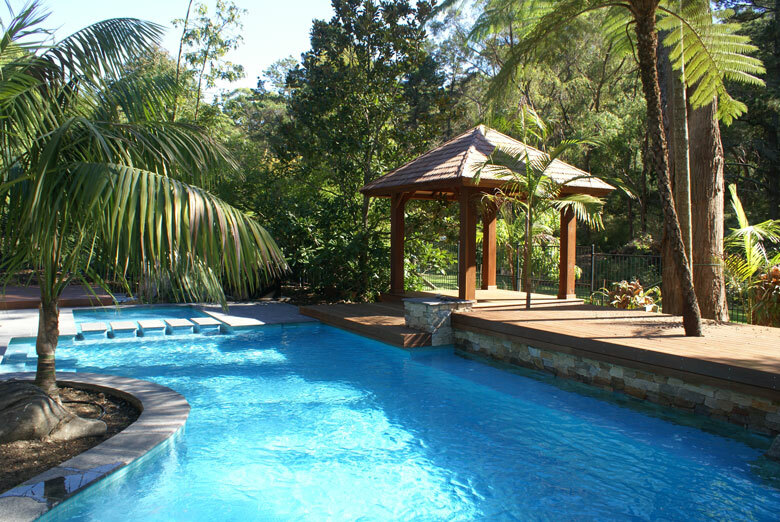 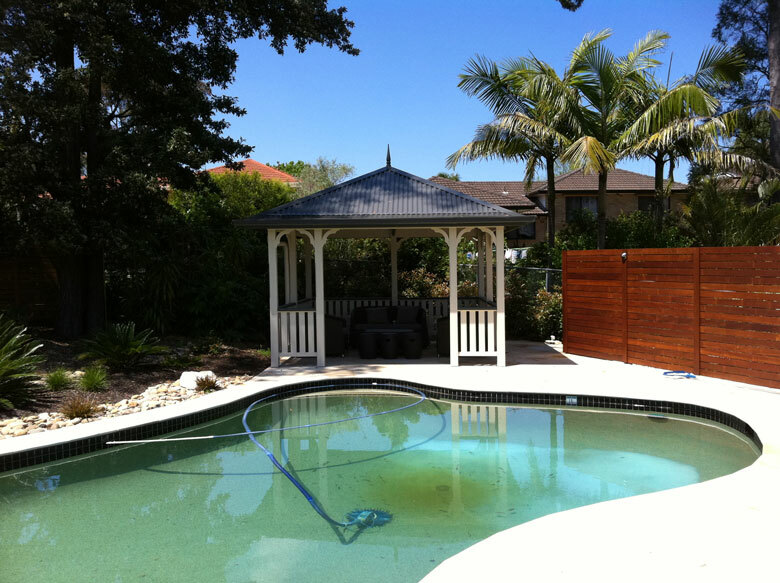 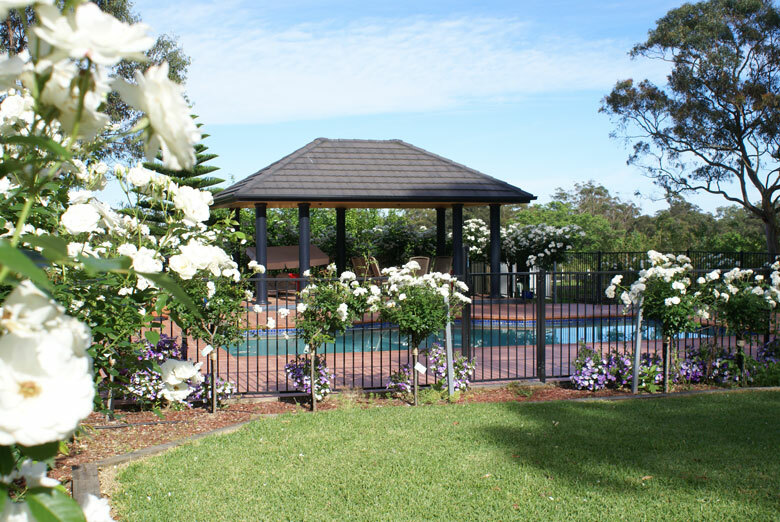 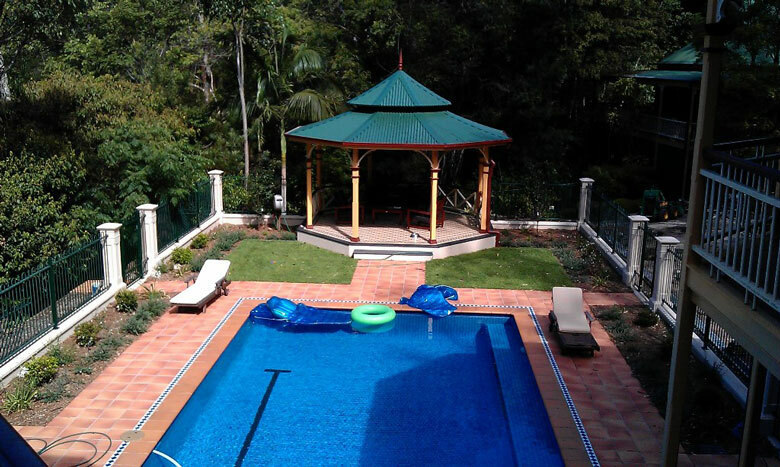 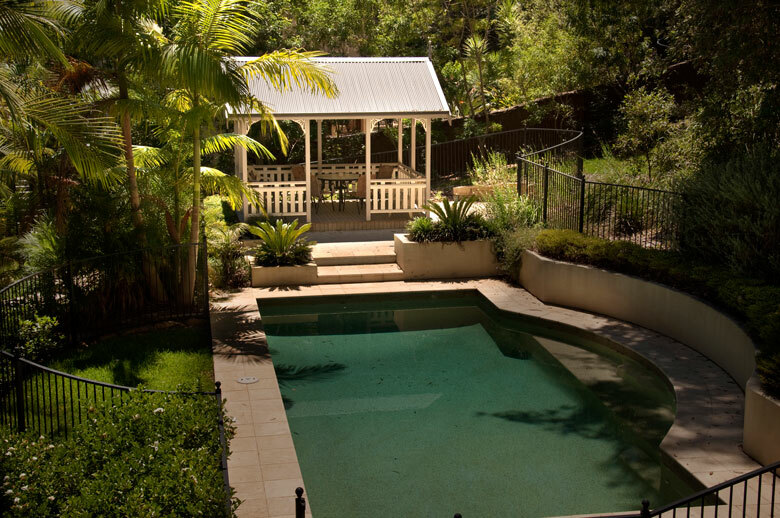 A pool gazebo can also enhance the appearance of the pool and add value to your home.